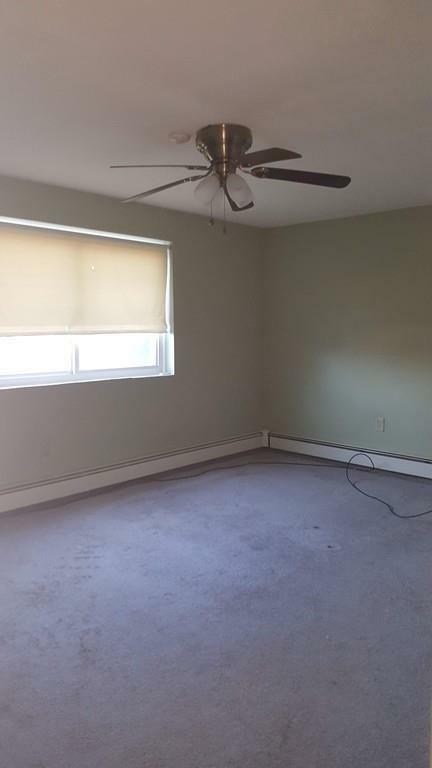 Very Spacious 2 bedrooms Ava NOW! 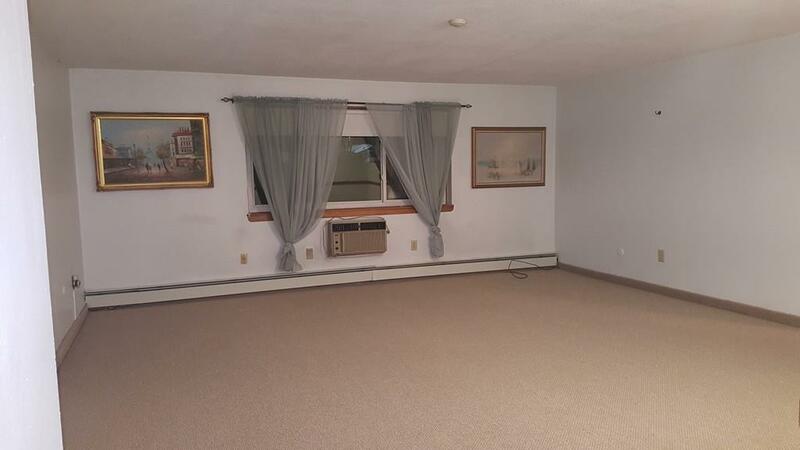 Large Living/Dinning Room, Big bedrooms with plenty of closet spaces. Freshly painted and new carpets. 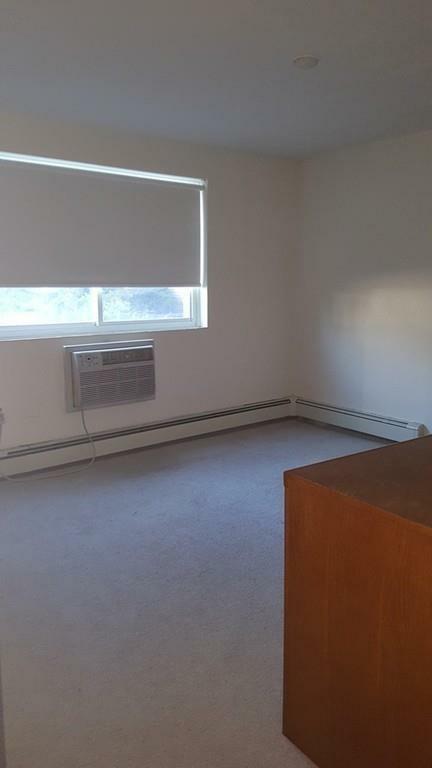 Wall AC, Heat and Hot Water included! One assigned parking space. Elevator and laundry in building, swimming pool on premises. 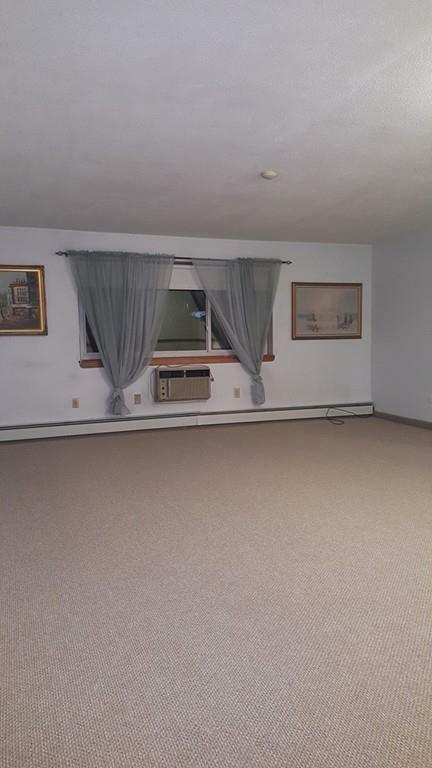 Convenient location near Walmart, grocery stores, shopping, bus Rt 225 and easy Highway access. Everything you need for easy apartment living! No smoking and no pets allowed. Good Credit and References Required. Ava Now! Listing courtesy of Yvonne Ko of Kathleen Lau Realty, Llc. Listing provided courtesy of Yvonne Ko of Kathleen Lau Realty, Llc.